Love this round up, everything is so cute! 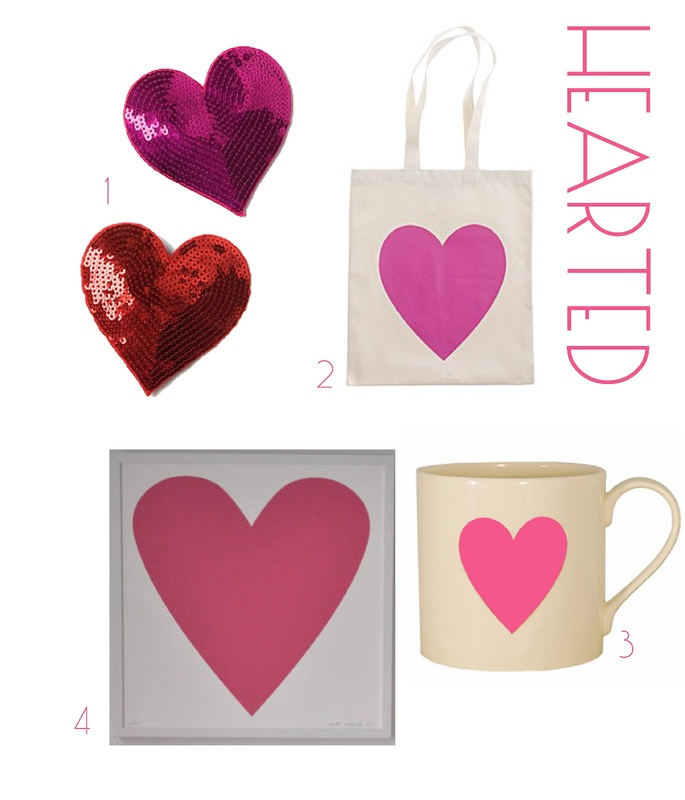 Loving all the hearts! Happy Friday! Prepare for the Valentines this week end. I can smell roses. Happy Valentines day to all!